Just as in many other small towns in the USA, in our little Vermont town of Weston, one of the highlights of summer is the Fourth of July parade. Ours is a homemade affair. Parade floats are made of hay wagons and pulled by tractors, kids ride bicycles decorated with red-white-and-blue bunting, and the local middle school provides the band. Spectators line the main street—flags in hand, laughing and cheering. The whole thing ends at the village green where we run three-legged races, have watermelon seed-spitting contests, and feast on roasted pork and corn on the cob. It’s still pretty much the same as it was fifty years ago. We believe in homemade products too. 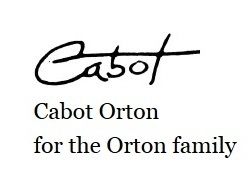 That’s why in our stores, catalogs, and website, we offer hundreds of quality products made in America. Many are made by traditional craftspeople in small workshops, bakeries, and sugar houses—right here in Vermont. We are proud of their skill, dedication, and “can-do” American spirit. Of course, as storekeepers, we are also proud to offer you the best products we can find, from whoever makes them best. That means our Black Forest cuckoo clocks are made in Germany, some of our teapots are made in England and much of our chocolate is Swiss. And what about Asia? Yes, we import Asian products, if the quality, durability and value are there. But you might be surprised how many fine products are made in the USA—almost 300 in our latest summer catalog alone. 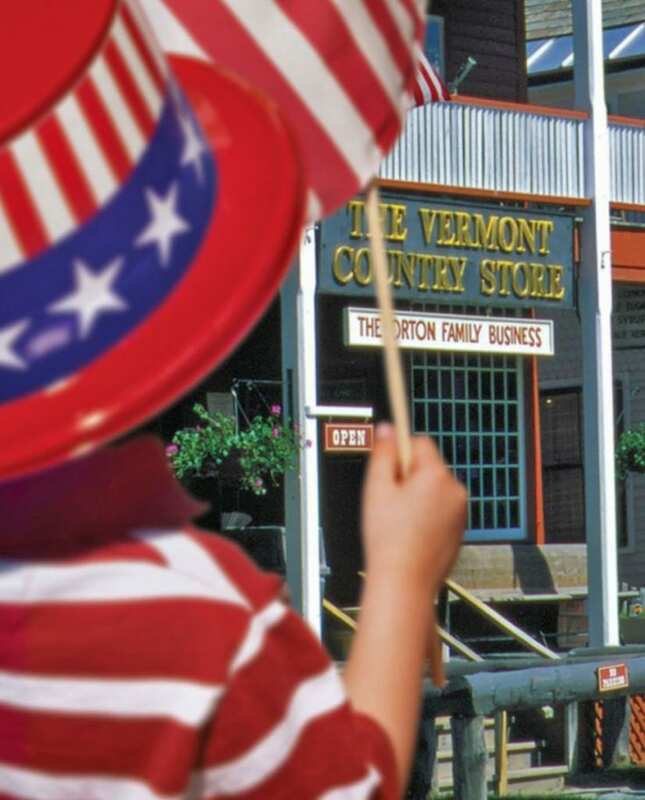 And at vermontcountrystore.com you’ll find over 500 products in our Made in the USA collection. Is there an American-made product you think we should carry? Please be sure to let us know. Simply click here and send us a little information about the item. We look forward to hearing from you!